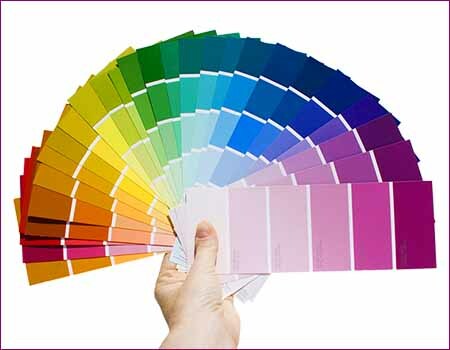 Color is the quickest and most inexpensive way to transform your home and make it a joyful place to live in. $14.99 - Find out more below! Transform your home into a place you really want to be in – and a place that reflects your personality – with this guide to color for interior design. Color is truly the quickest and most inexpensive way to transform your home and make it a happier, calmer, & more productive place to live in. This book shows you how to do it with step-by-step worksheets, guidelines, and illustrations will give you the confidence you need to bring color into your home. The greatest fear of do-it-yourselfers” is choosing hues. That’s why 80% of us live with white walls. This e-book is a PDF. You can read it it on any tablet, mobile device, or computer. Even though we all love color, most of us don’t know how to begin to the process of designing with color. 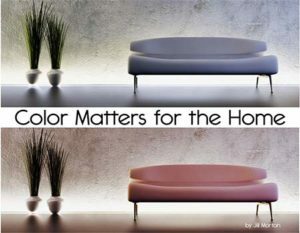 “Color Matters for the Home” devotes a special section to this topic. The simple worksheets will help you pinpoint the important areas in a room and the best color directions. You’ll be underway in no time. It’s amazing what a little color can do: change your mood, remind you of an old friend, even help you to develop your creativity. “Easy reading, interesting and a fresh approach. I wish this was around when I was in design school, but better late than never.” … Rochelle B. A little background about how the book came into being: The information is based on the author’s courses on color and interior design at the University of Hawaii School of Architecture and Chaminade University. “Color Matters for the Home” is written in understandable terms so that the general public may apply and benefit from the information. Since the e-book is s PDF, you’ll be able to download it immediately. You will be connected to a secure site. 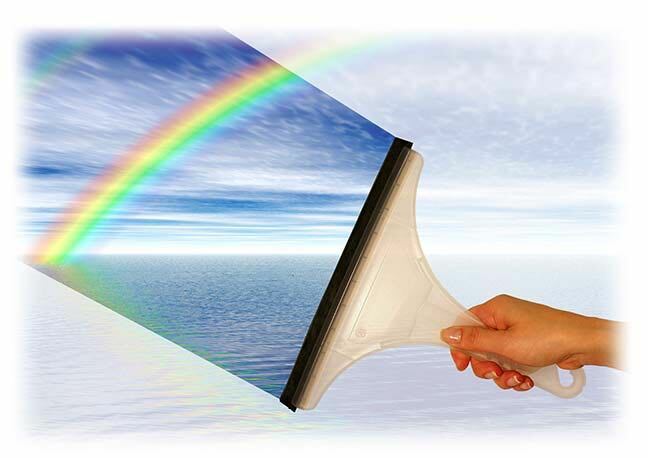 Sensational online courses from Color Voodoo author Jill Morton: "Foolproof Color Formulas for Interior Design" and "Color Harmony for Your Home"